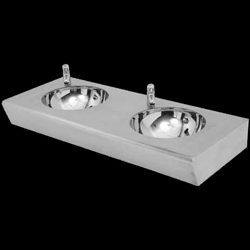 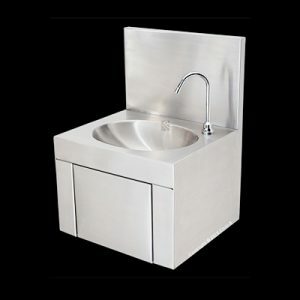 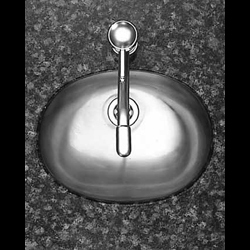 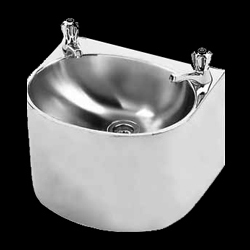 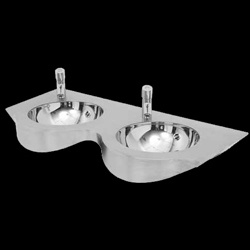 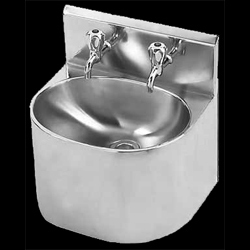 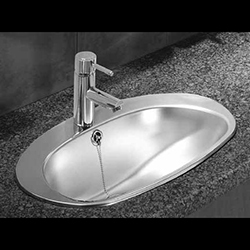 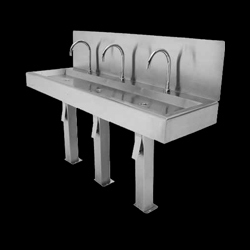 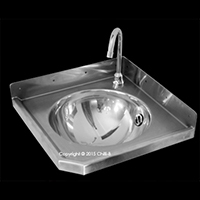 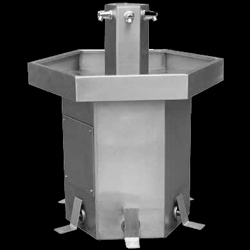 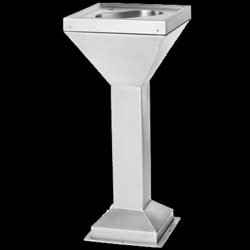 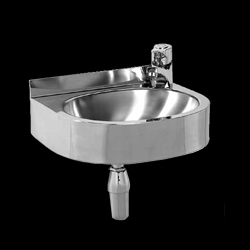 Stainless steel hand wash basins come in a variety of sizes and configurations to suit various industrial applications. 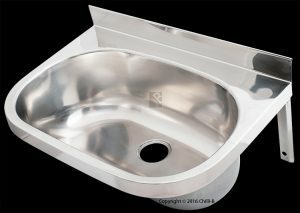 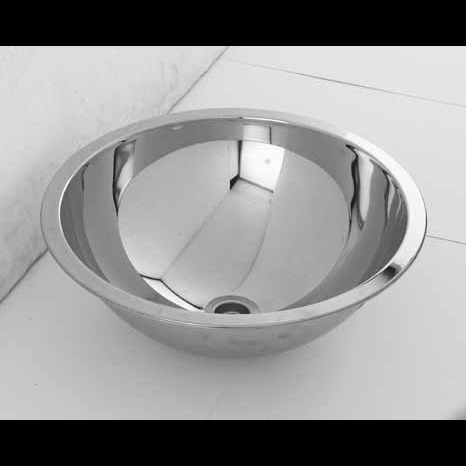 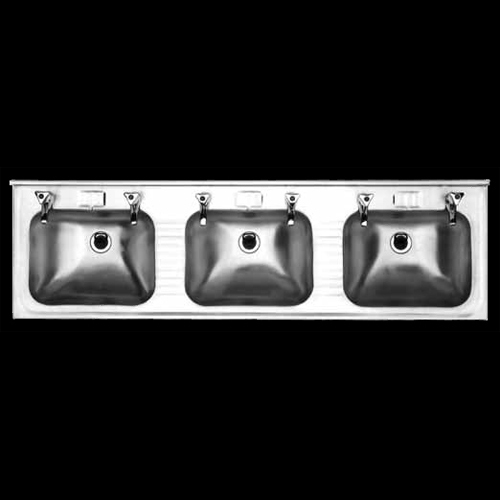 All our basins are made from industrial strength 1.2mm grade 304 (18/10) stainless steel in order to meet the high demands that our basins are designed for. 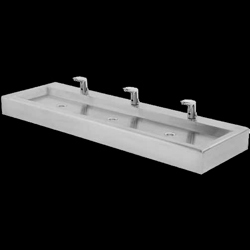 Our basins can also be used for hands free washing by adding the popular foot valve. 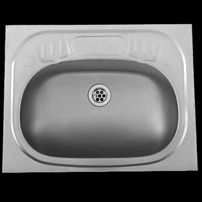 The double basins can be modified to some extent so if you have a custom requirement please send us a detailed diagram with dimensions so that we can quote you. 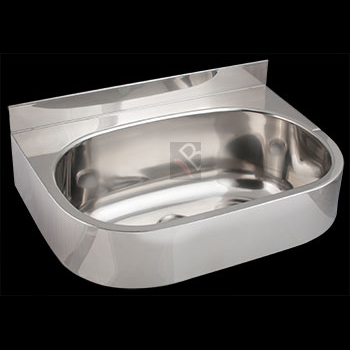 Note we do not manufacture the low grade 430 or 201 stainless steel. 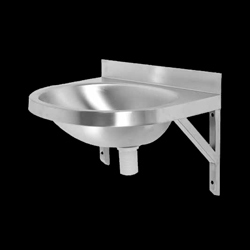 All our basins meet the highest hygienic standards and are used in food processing factories as well as in hospitals.